'Close your eyes and slowly count backward from ten.' America, the near future. A young spy on a mission logs her observations. The result is an intense thriller, and a minute dissection of the experience of a woman whose beauty is also her camouflage, for whom control relies on submission: a woman whose success - whose life - depends on being seen and not seen. 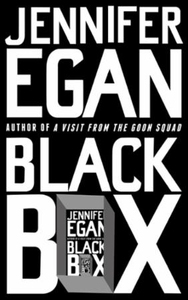 Originally published online via Twitter by @NYerFiction, Jennifer Egan's first new fiction since the phenomenal success of A Visit From the Goon Squad is a taut, compulsive work of unrelenting genius.